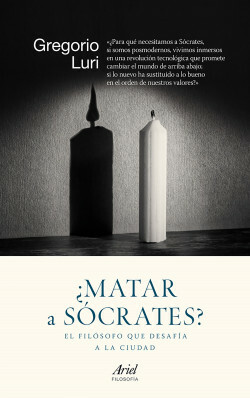 Original title: ¿Matar a Sócrates? Why is Socrates relevant today, in the midst of a technical revolution that promises to change the world from top to bottom, when novelty has replaced worth in our value system? Socrates is an essential read not just because he is one of the pillars of Western culture but also because he began a centuries-old dialogue that all the great minds of history subsequently joined and contributed to. A book that takes Socrates down from his podium and helps us to learn from him.